In which The Gay Recluse rather quickly dies of lung cancer as he becomes increasingly obsessed with birds. 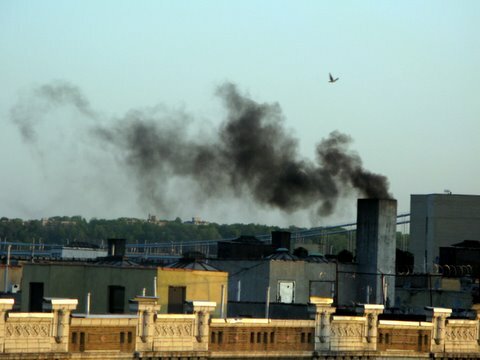 The oily black smoke of 100-year-old boilers disperses daily across the rooftops in Washington Heights, heedless of those (including birds) who suffer from pneumonia, asthma and tuberculosis. Officials and politicians? Not even footnotes in this story, which is about the aggregation of capital and the relentless rise of the metropolis.